இதற்கு முதல் இங்கு குறிப்பிட தக்க பகுதிகளை Google Street view இல் வெளியிட்டார்கள். அதை கொலராடோ ஆற்றில் Google Street view உடன் பயணியுங்கள் பதிவில் சுற்றி பாருங்கள். இப்போது அந்த ஆற்றை முழுவதுமாகவே மிதந்து சென்று பார்க்க முடியும். 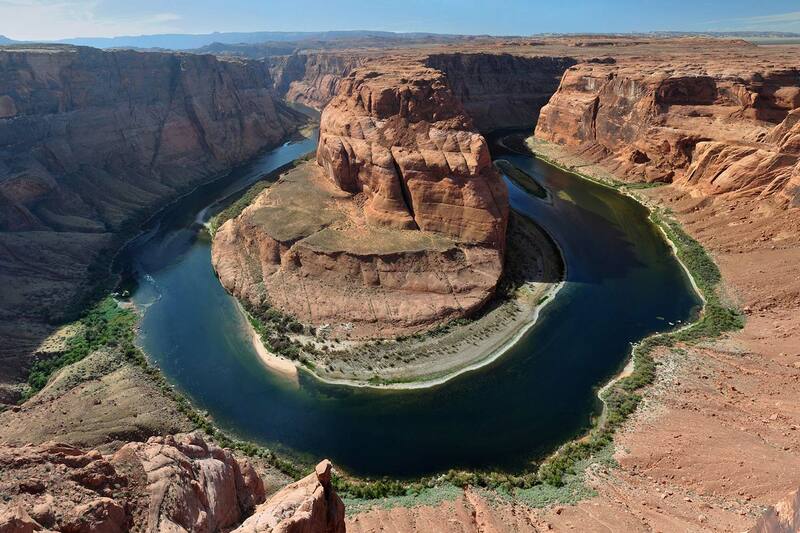 For over 6 million years, the Colorado River has carved out its place on Earth. It spans over 1,450 miles, beginning in the Rocky Mountains in Colorado and ending the Gulf of California in Mexico. The Colorado River serves as a lifeline in the arid Western United States. It graces 7 states, 2 countries, and 9 national parks, nourishing the lives of 36 million people and endangered wildlife. Millions depend on the river for irrigation, water supply, and hydroelectric power. However, excessive water consumption and outdated management have endangered the Colorado River. The Colorado River is one of the most dammed, diverted, and plumbed rivers in the world -- by the time the Colorado River reaches the Gulf of California in Mexico, it’s so tapped out that the river runs dry. For these reasons, American Rivers named it America’s Most Endangered River in 2013. While climate change and population growth are factors in the river’s decline, the biggest threat is outdated water management. The river’s water is over-allocated. At this rate, there isn’t enough water to support everyone and everything that depends on it. 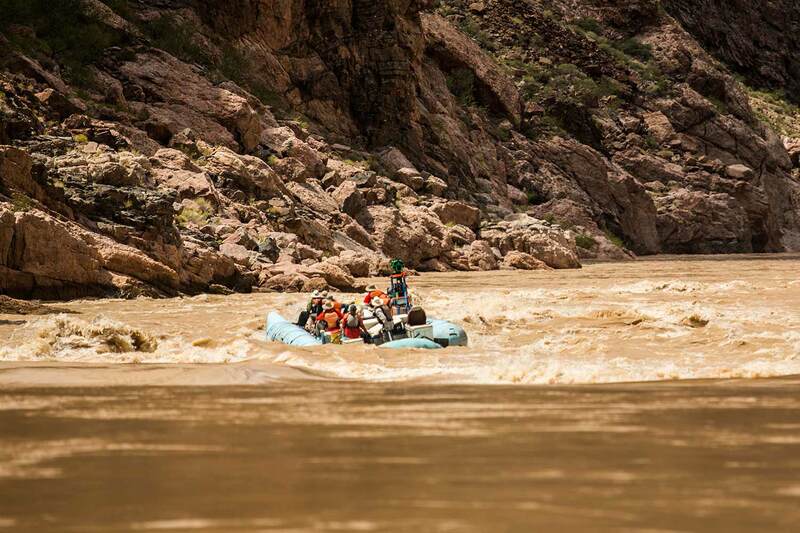 The Colorado River is in real danger and a recreation economy, water supply, and wildlife habitat hang in the balance.